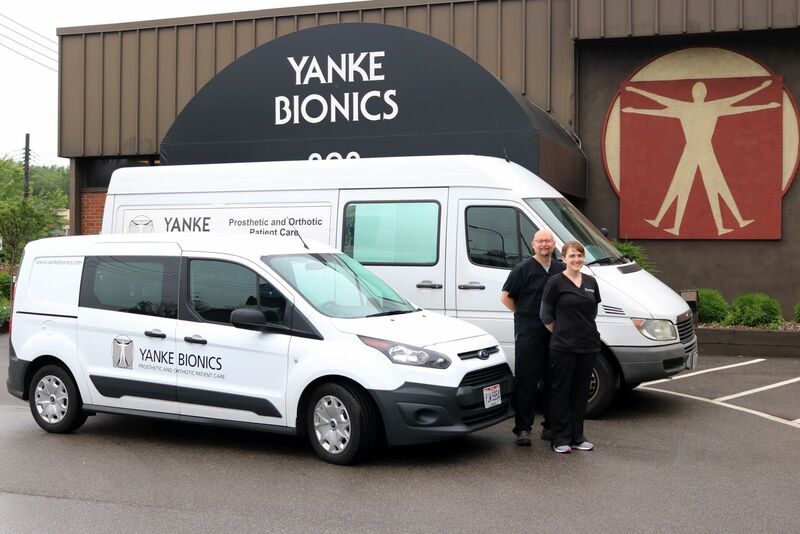 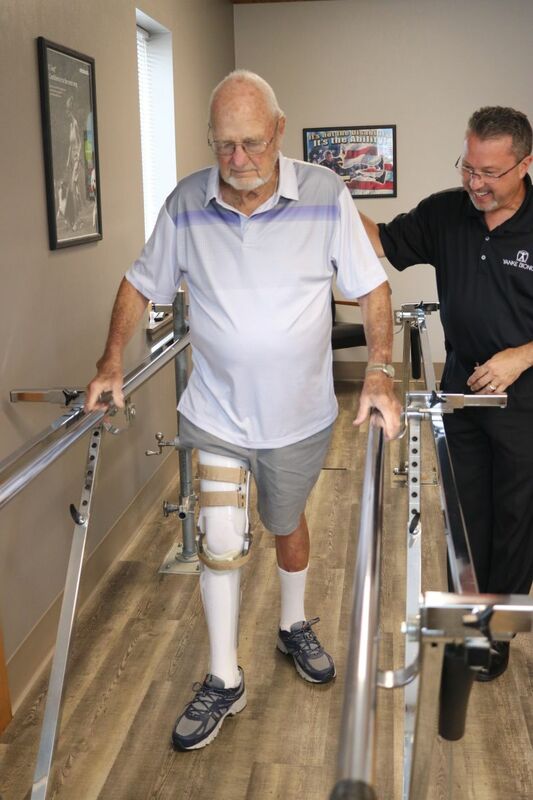 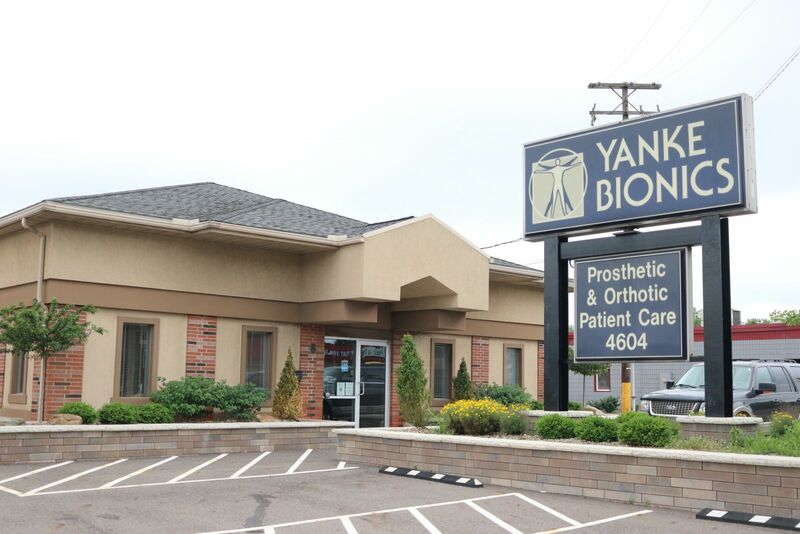 Yanke Bionics, Inc. is the leading provider of Orthotic & Prosthetic services in Ohio with thirteen accredited patient care facilities and a staff of certified and licensed clinicians. 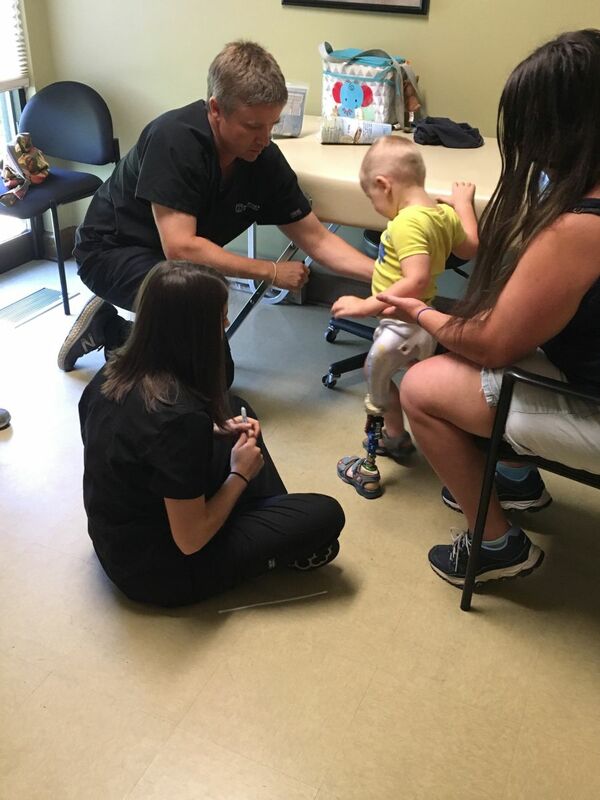 Together, we offer a scope of knowledge and experience that is unparalleled. 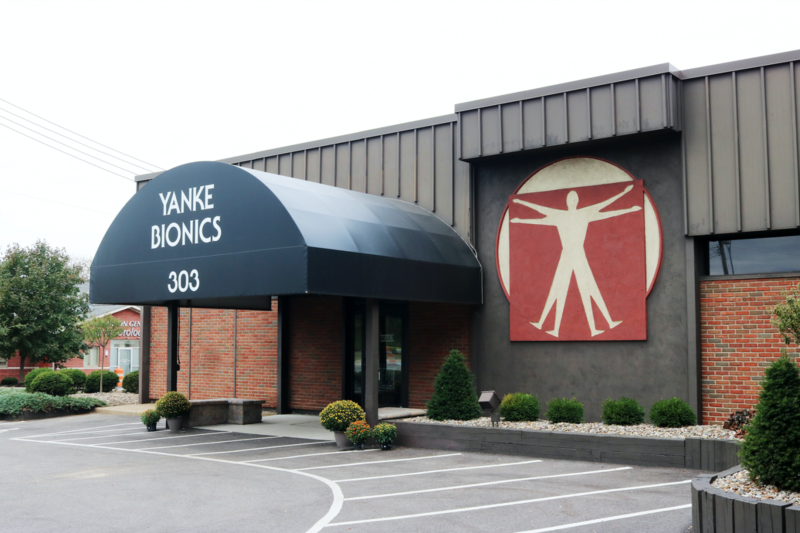 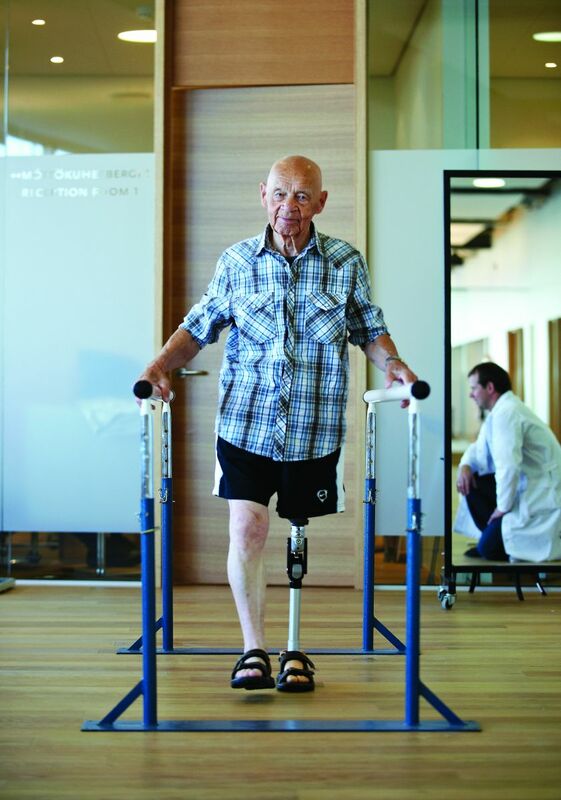 We provide our patients with high quality, cost effective devices, including all the latest advancements in Orthotic & Prosthetic technology. 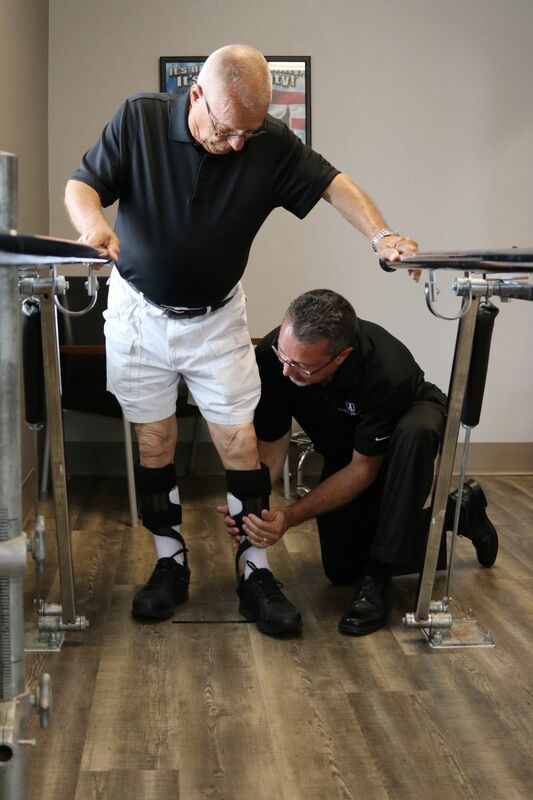 We strive to provide all of our patients with personalized customer service and support to further assist them in their rehabilitation goals.